The procurement organization is evolving from a support function to a strategic advisor. Beyond negotiating lower rates and managing suppliers, it plays an important role in driving innovation and mitigating risk across the supply chain and to the brand. This is enabled by powerful new technologies including cloud, machine learning and predictive analytics, that are transforming how procurement functions. 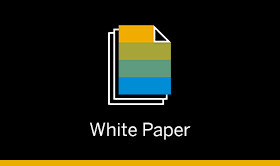 Read this overview of the procurement space and learn how SAP can help support customers in their digital transformation.